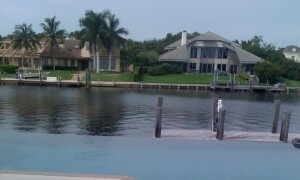 Your local pool cleaning service in Indian River County Florida. Vero Beach Pool Service, LLC of Vero Beach, FL is a licensed and insured business that offers professional pool services at reasonable rates. As a family owned and operated business, Vero Beach Pool Service is dedicated to providing you quality service and workmanship as our valued customer. At Vero Beach Pool Service, our pool contractors are experienced, knowledgeable, and prepared to exceed your expectations. 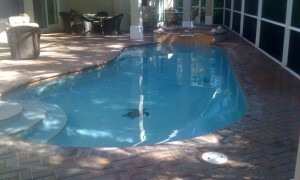 Vero Beach Pool Maintenance and Service will take care of all your pool needs so all you have to do is enjoy your pool. After a storm, an additional cleaning charge may apply, depending on the condition of the pool. 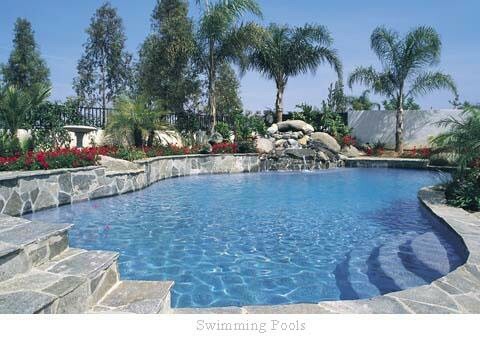 All pools must be inspected prior to starting any maintenance program. A one-time start up charge may apply depending on the condition of the pool. Any cancellations of contracts must be submitted in writing 30 days before cancellation. Service rates are for 'normal conditions' only. Storm damage and excessive leaves are at an additional charge.